An astonishing creation, Limite is the only feature by the Brazilian director and author Mário Peixoto, made when he was just twenty-two years old. 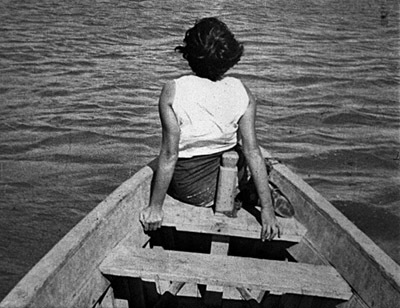 This avant-garde silent masterpiece centers on a man and two women lost at sea, their pasts unfolding through flashbacks. 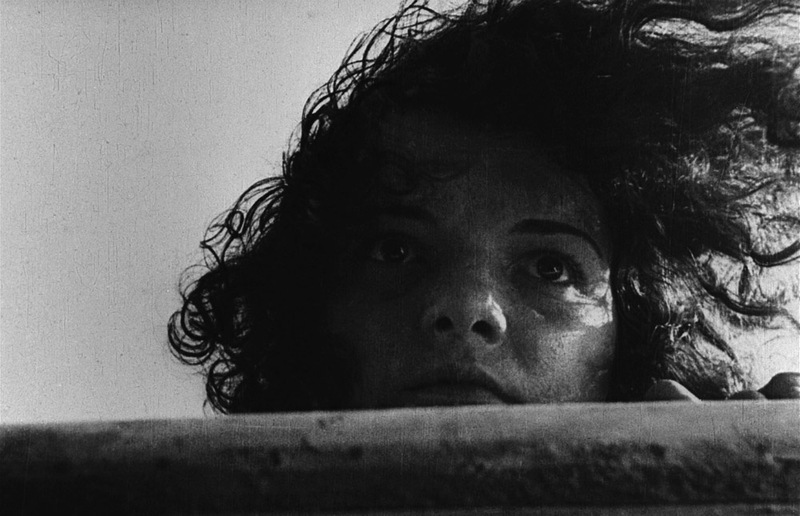 An early work of independent Latin American filmmaking, Limite was famously difficult to see for most of the twentieth century. It is a pioneering achievement that continues to captivate with its timeless visual poetry. UTNUZ brings together musicians mainly active in France and Belgium on the jazz and improvised music scene. Their music, at the crossroad of contemporary jazz and chamber music, consists in a very special suite of songs and polyphonic soundscapes inspired by the atmosphere of Béla Tarr's movie "Damnation” (1988). 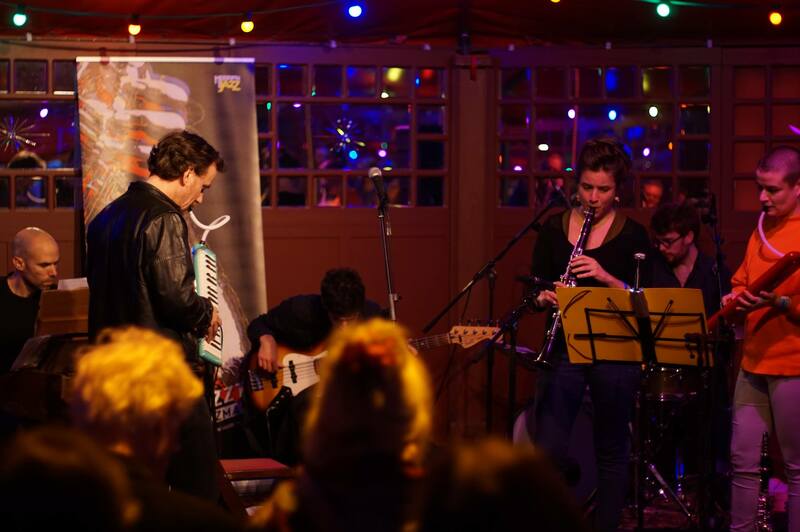 OMEGA IMPACT is a music group founded in 2013 in The Hague. Their style can be described as somewhere between indie folk, folk rock hooking lightly into alternate currents. The main focus of the group is to perform vocal music written for the group by various composers from The Netherlands and elsewhere.